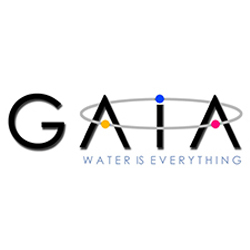 Gaia Water Ltd is based in Victoria BC and has another location in Phoenix AZ. We have invented a mixer that infuses gasses like oxygen , CO2 , Nitrogen and Ozone into water and we create what is called an ultra Fine Bubble technology. We produce over 100 million bubbles in just 1 ML of water. Allowing oxygen to get into the roots of the plants and we are getting a 13 – 28% more yield with our cannabis growers using our Gaia technology.